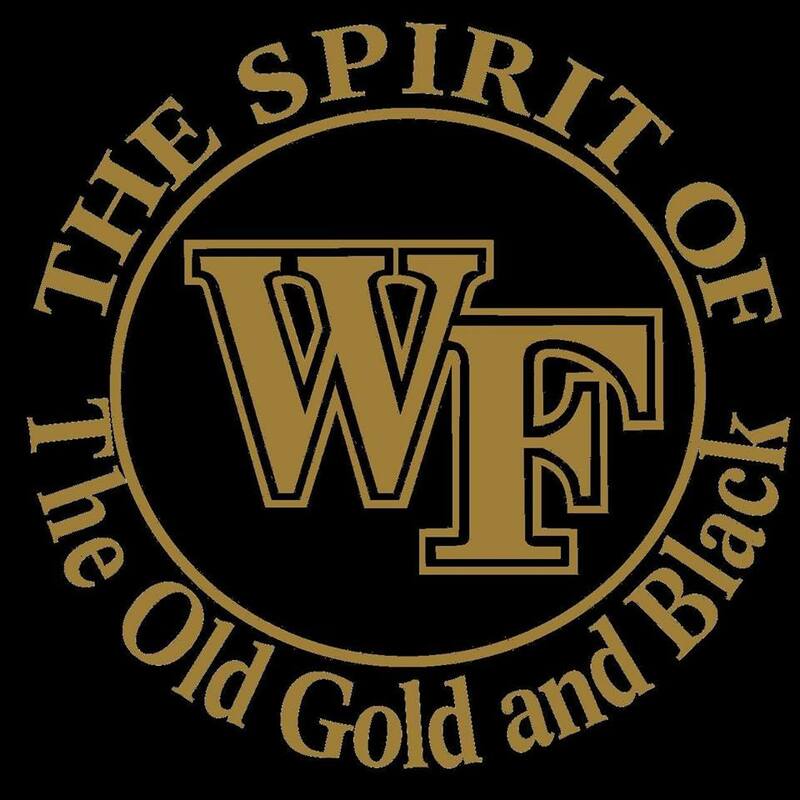 The official colors of Wake Forest University are old gold and black. I couldn’t help but notice a number of firearms at the National Shooting Sports Foundation (NSSF) Shooting, Hunting and Outdoor Trade (SHOT) Show in the school colors. OK, so not every gun is exactly old gold, but close enough. Roberts Defense also sells the inverse of this gun, black with a gold barrel. Rival Arms tempting me with old gold upgrades to the Glock 43. The gold and black Desert Eagle (Deagle), of course. Tags: Desert Eagle, Glock Store, National Shooting Sports Foundation, Rival Arms, Roberts Defense, SHOT Show. Bookmark the permalink.